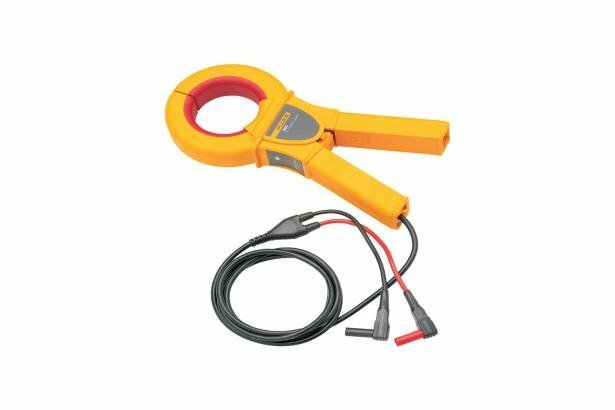 The Fluke i800 AC Current Clamp is designed for use with multimeters, recorders, safety testers, etc., for accurate non-intrusive AC current measurement. 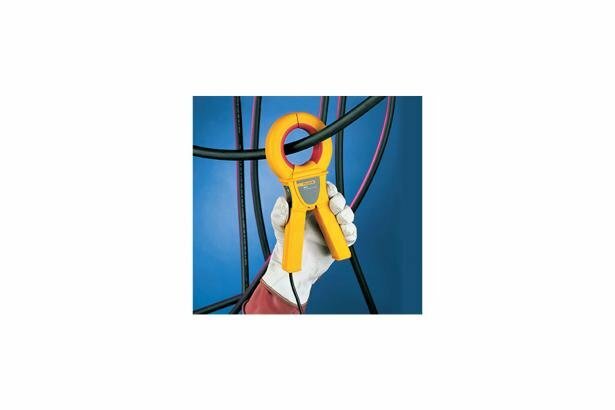 It extends the current measuring capability of a digital multimeter to 800 A AC. It is compatible with digital mulitmeters that accepts shrouded 4 mm (0.16) banana plugs and has an AC milliamp range.